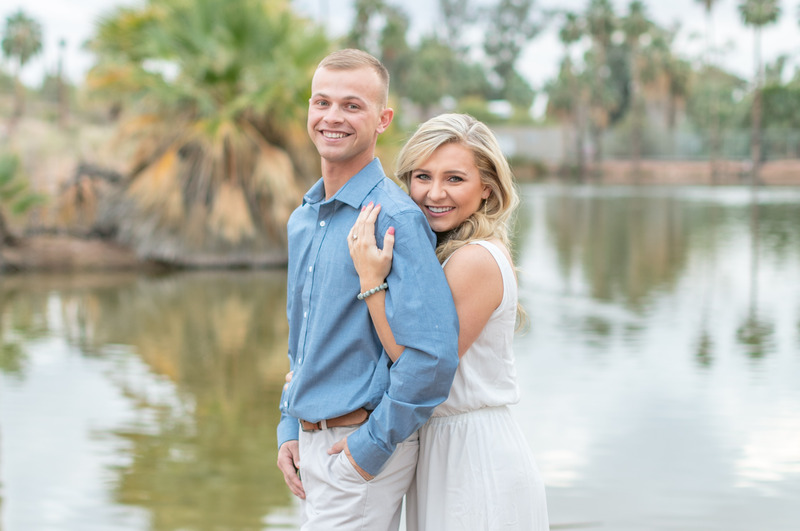 While Jake prides himself on taking amazing Wedding Photography throughout the greater Phoenix Arizona region, he also thoroughly enjoys providing these gorgeous, amazing couples with Engagement Sessions in Scottsdale, Tempe, Sedona, and other locations throughout Arizona. 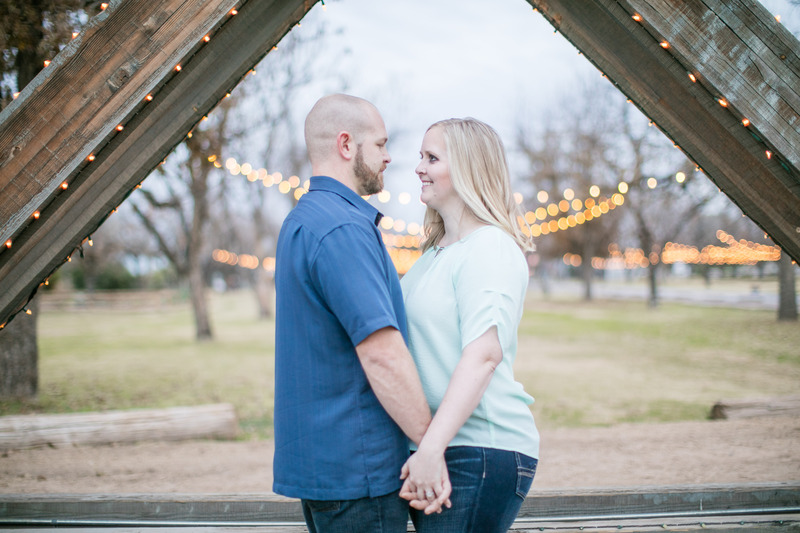 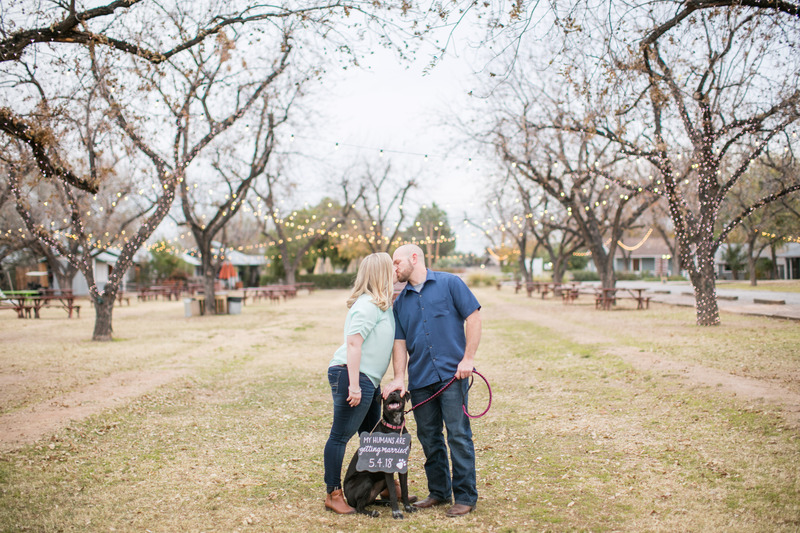 Engagement sessions start at $300 for a 75 minute session within the greater Phoenix Area with many gorgeous locations to choose from including Desert Botanical Gardens, Papago Park, Boyce Thompson Arboretum, Red Rock State Park, and beautiful Sedona. 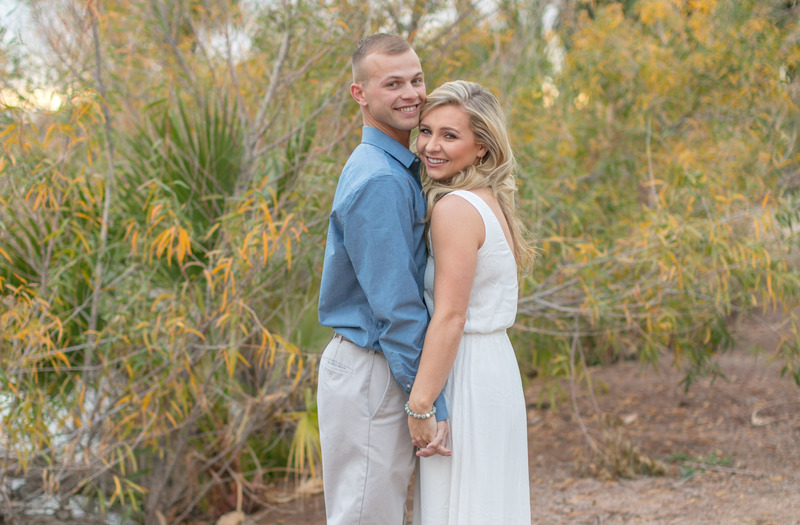 If you are also hiring Jake for your Wedding the price to add on an Engagement Session to ANY Wedding Package drops to $235 for a 75 minute session. 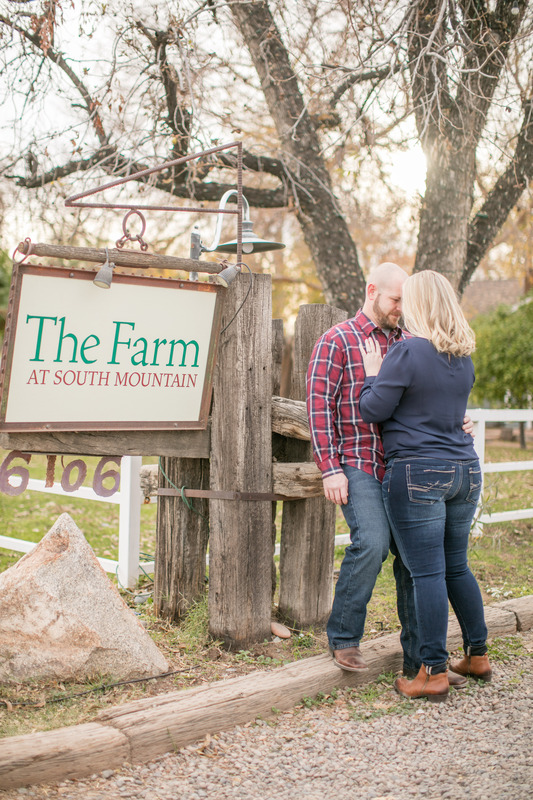 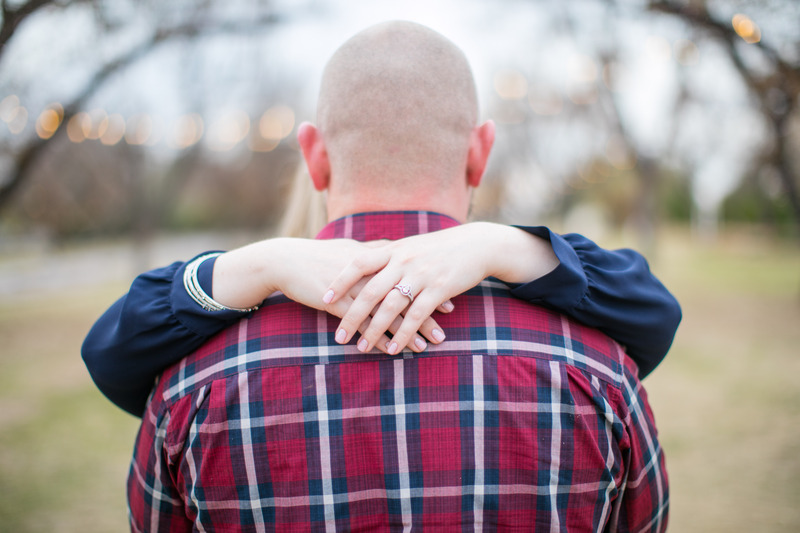 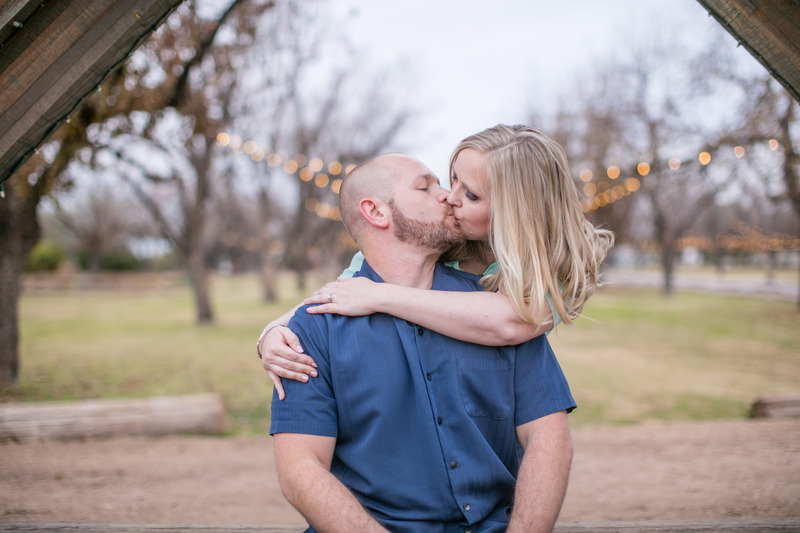 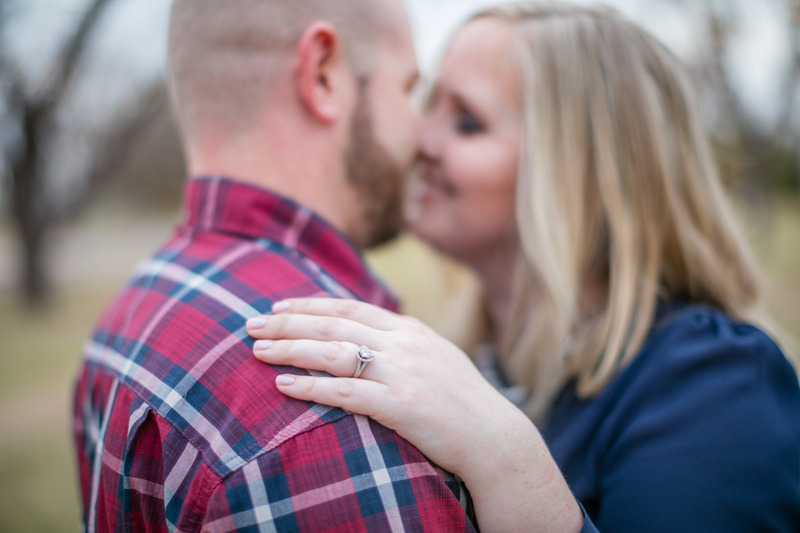 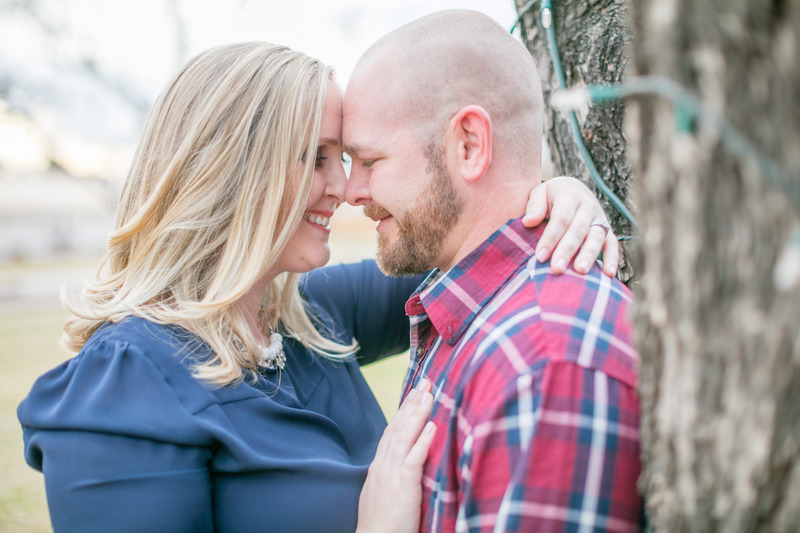 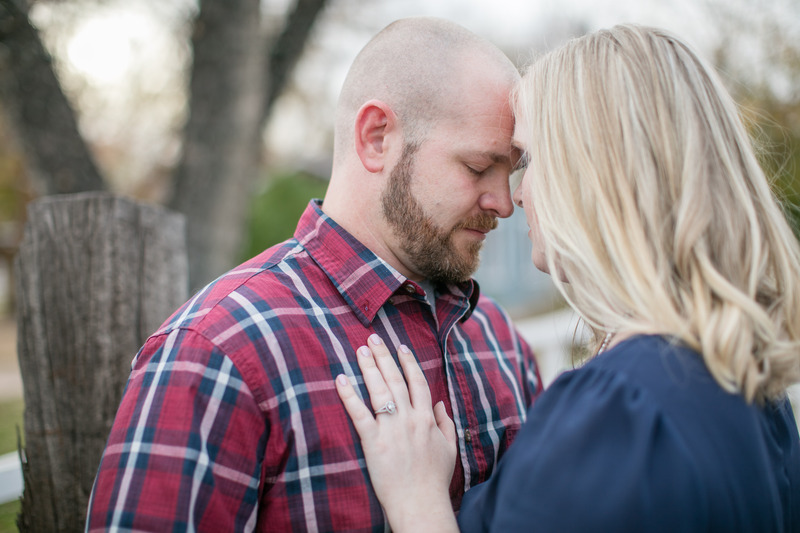 These 75 minute Engagement Sessions usually yield 125+ amazing pictures of poses as well as gorgeous organic moments that create themselves throughout your session. 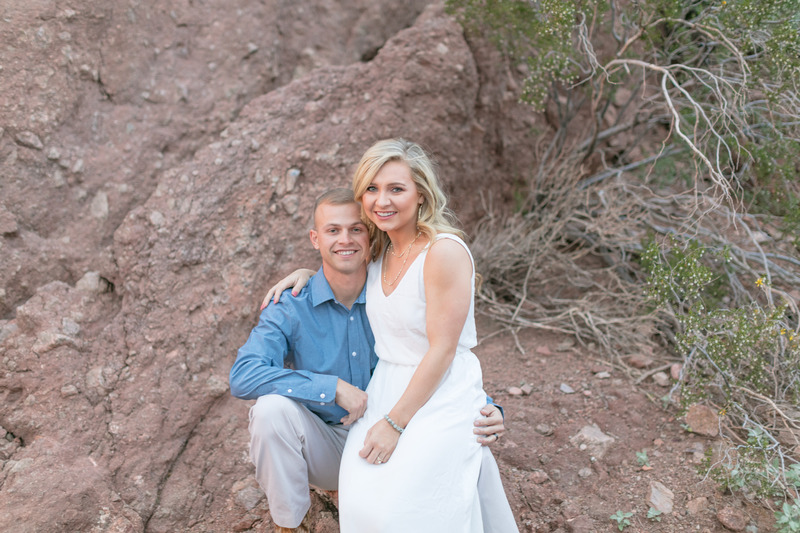 The gallery will be delivered to you through a fully downloadable, high resolution gallery build through Pixieset that will have your own unique URL to share with friends and family!